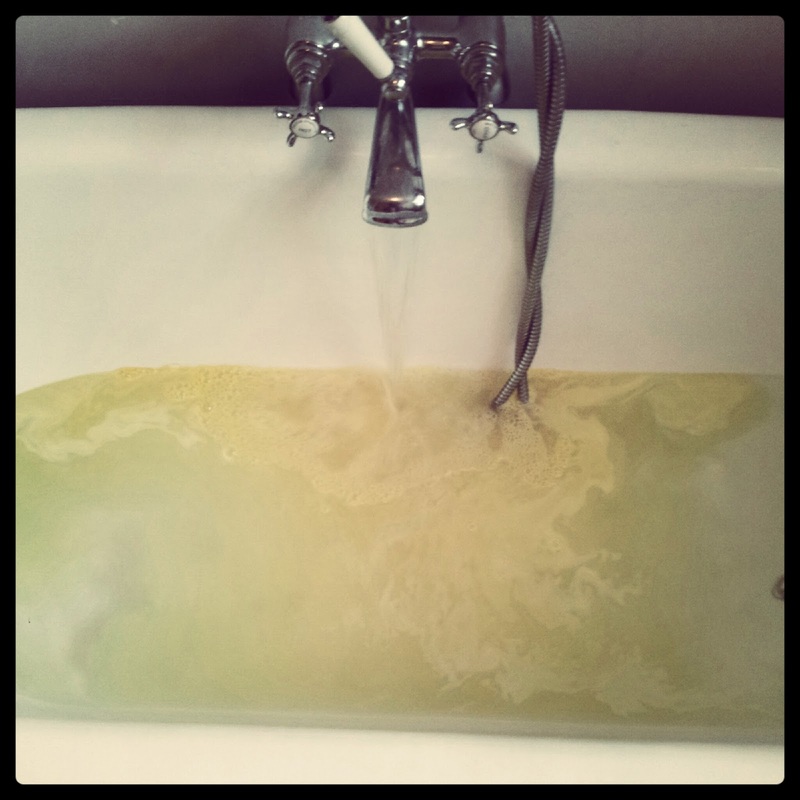 Relax and Take a Bath! Magical colours or a method of therapy? Baths for me are like my heaven. 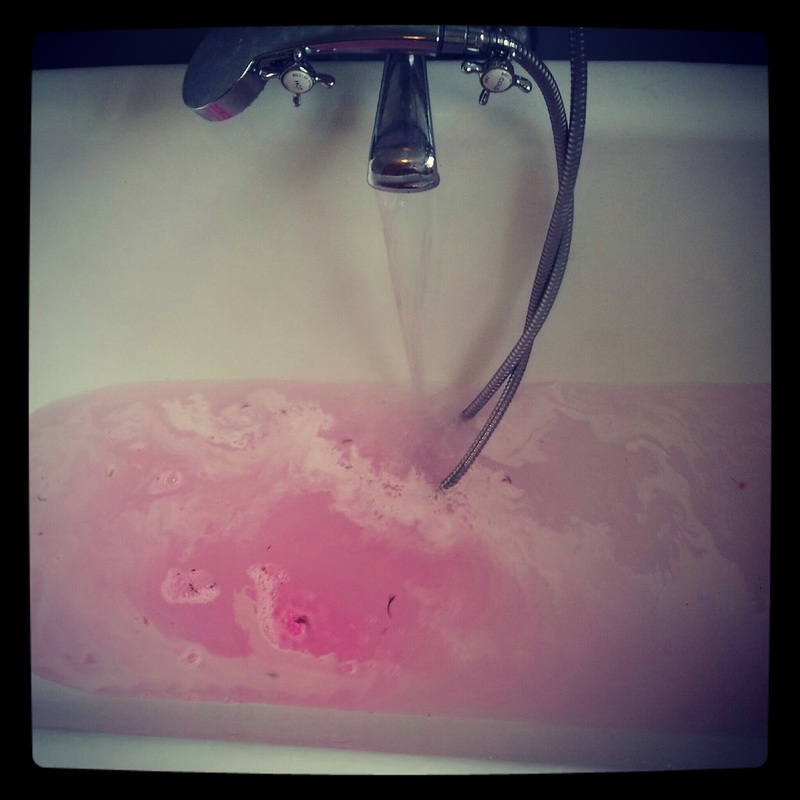 Usually I choose bath products based on colour-usually pinks and red because they appear ‘berry’ like. However ingredients are key! 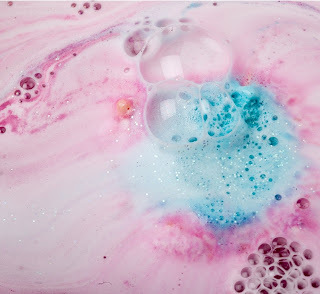 ‘Twilight’ from LUSH Cosmetics is infused with French lavender and Ylang Ylang oil which is fabulous for anxiety and stress- also known as a ‘refreshing note to a tired mind’. LUSH bath bombs also contain sodium bicarbonate, citric acid and cream of tartar which are all good for skin making it feel soft and supple. 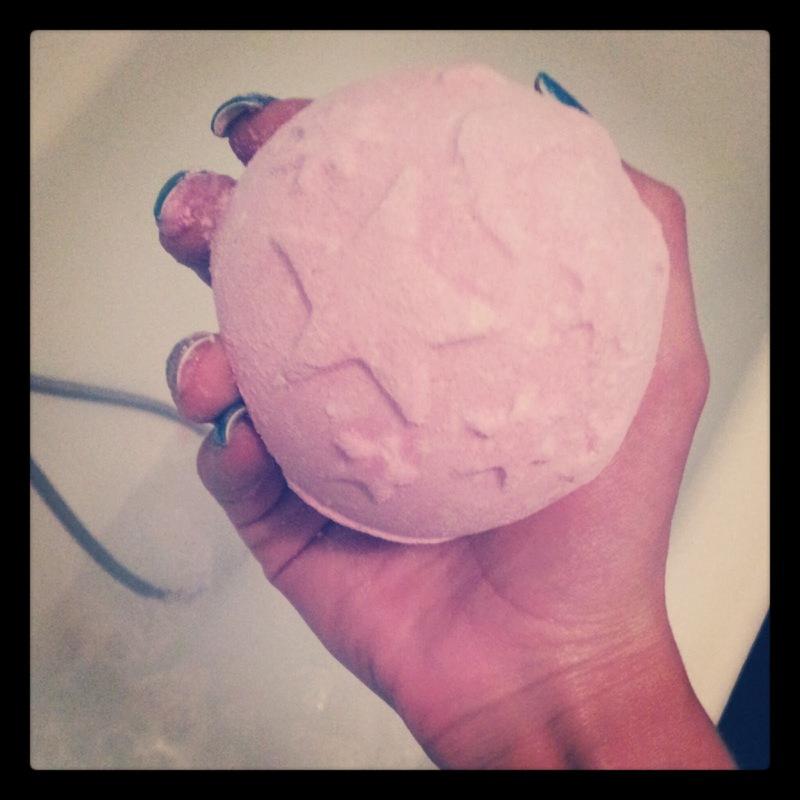 This bath bomb also changed colours-white, pink, blue and purple (with lots of glitter too!). 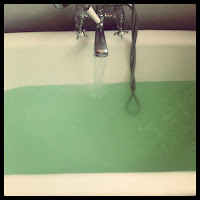 I believe that selecting the right bath-bomb involves looking for the right ingredients- after all you wouldn’t want citrusy sweet scents if you had a migraine!. So yes, inevitably we should all think about what our minds and bodies want! Twilight in action- so pretty! 1- Honey is good for those with sensitive skin! 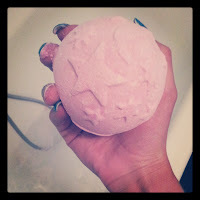 3- Rose is good for redness and soreness! 2-Lime and Avocado is good for toning the skin! Getting Rid of Brassy Blonde Tones With Redken Shampoo! 5 Amazing Things To Do In Bali In One Week! A Savvy Approach To Looking Great Easy | Top Tips! AndCo Clothing Review | The New Jack Wills? 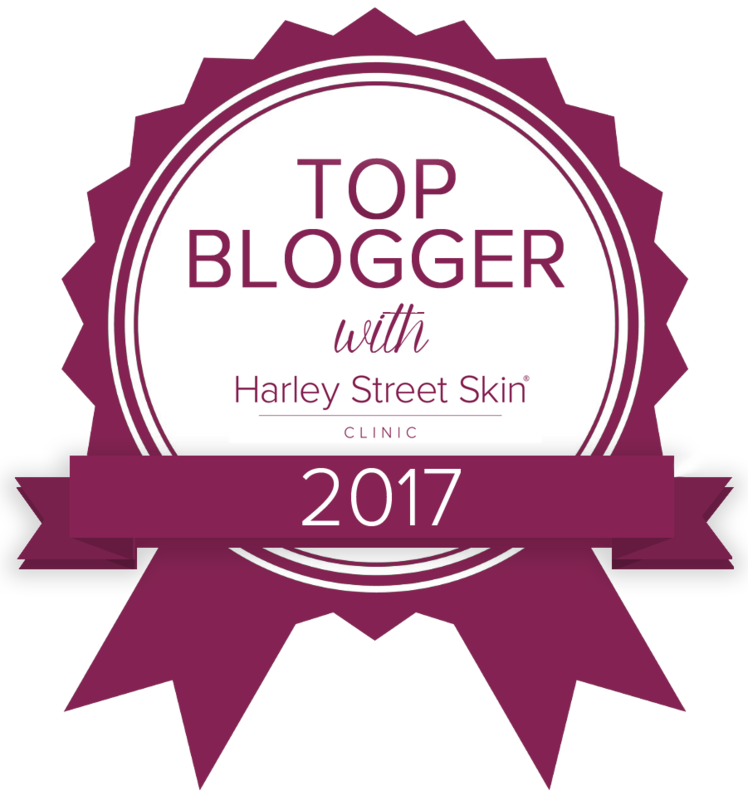 Lip Fillers | 7 Things You Need To Know! What You Don't Know About Omega-3? Pull & Bear Jumpers | Best On The Market? Bardot Cable Knitted Top & Where Have I Been? The New Sally Beauty & Meeting Kem Cetinay! Birthday Outfit Of The Day! Why Judgemental People Will Never Get It! The Best Volumizing Spray For Your Hair! MAJOR LIFE UPDATE | I HAVE A MICRO PIG! Where Is The Best Place To Get Pizza? I USED TO THINK I WAS FAT! Lord Timepieces| Is The Victoria White Watch The Best For Value On The Market? 12 DAYS OF ELTMAS| HUGE ADVENT YOUTUBE GIVEAWAY! 12 DAYS OF ELTMAS!| THURSDAY 1ST DECEMBER, 6PM! How To Put Together Your Very Own Christmas Outfit For £40! My Hennessy Gold Cup OOTD & WIN A HUGE PRIZE! My Monthly Corhorted Box| What's Inside? Behind The Scenes Of The Mermaid Video! My Experience At University| TO GO OR NOT TO GO? My Monthly Cohorted Beauty Box| What's Inside? What's The Update On YouTube? Soap & Glory Ten-tation Gift Set| The Ultimate Girls Night Set In For £20! New YouTube Challenges| Dirty Water Balloon 7 Second Challenge & The Mouth Guard Challenge! Huge Life Update| I MET TINIE TEMPAH! 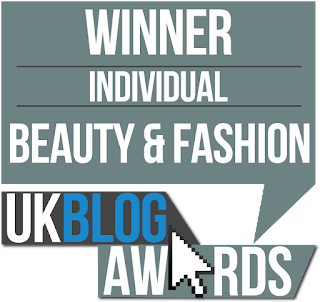 Beauty Blogger Awards 2016 Finalist! Style of a Student Loan| The Perfect Outfit For Under £50! Off The Shoulder Tops| The New Fashion Craze! UK Blog Awards 2016| I Need Your Help! Mega Christmas Giveaway| Ray Ban, MAC, Lacome, Nickelodeon, LUSH, Soap & Glory, Ted Baker & Lots More! Why is Argan Oil Good For Your Hair? Why is Foot Care Important? What Hair Cut & Style Will Suit Your Face? £100+ London Retro Sunglasses Give Away! Michael Kors: Win £90 Sunglasses! 20 Piece Beauty Prize Winner! My Beauty Compare: Win over £1000 of Prizes! Take Me Back to the 90's! The ULTIMATE 20 Piece Prize Giveaway! V05 Hair Products- Keeping Your Hair Glossy! We all Love a Good Quote! Heart Surgery Patient Climbs Kilimanjaro for Charity! The Best Shower Gel Ever? IT'S MY 21ST BIRTHDAY TODAY! WIN A £150/$150 ASOS GIFT VOUCHER! Facemask Review- Find the best one for you! The Love School- utter genius?